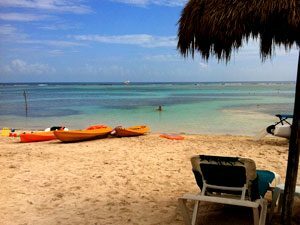 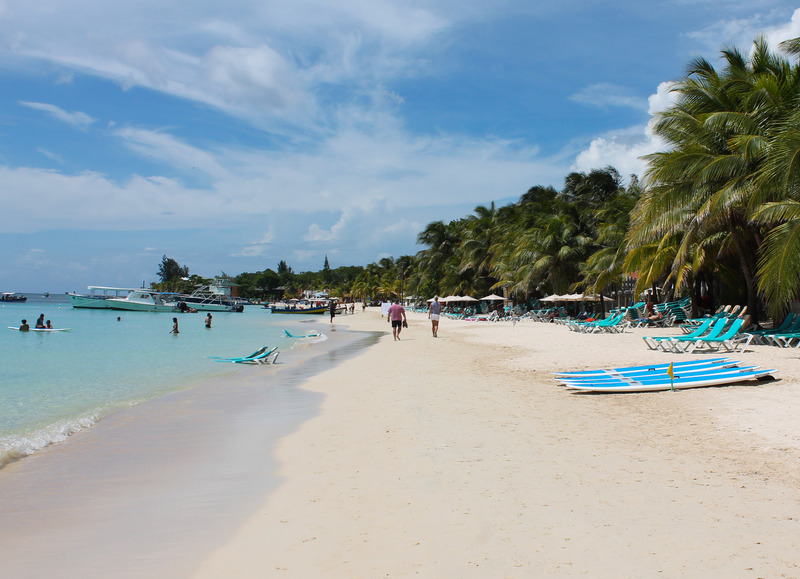 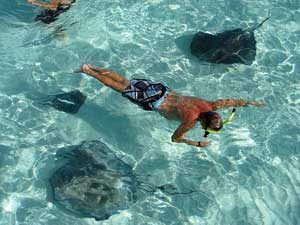 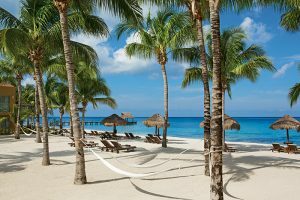 Our Roatan Resort Adventure Package is a great option for families and friends that wish to get away from the crowds to a beautiful island resort for some fun in the sun both on the beach and in the crystal blue Caribbean Sea. 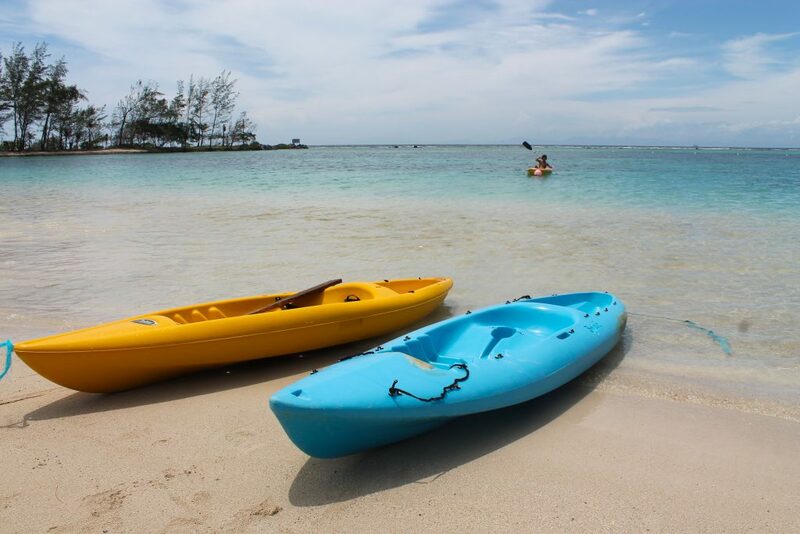 Whether you are looking for kayaking and snorkeling adventure or just a quiet beach resort to escape to for the day, this is the adventure you are looking for! 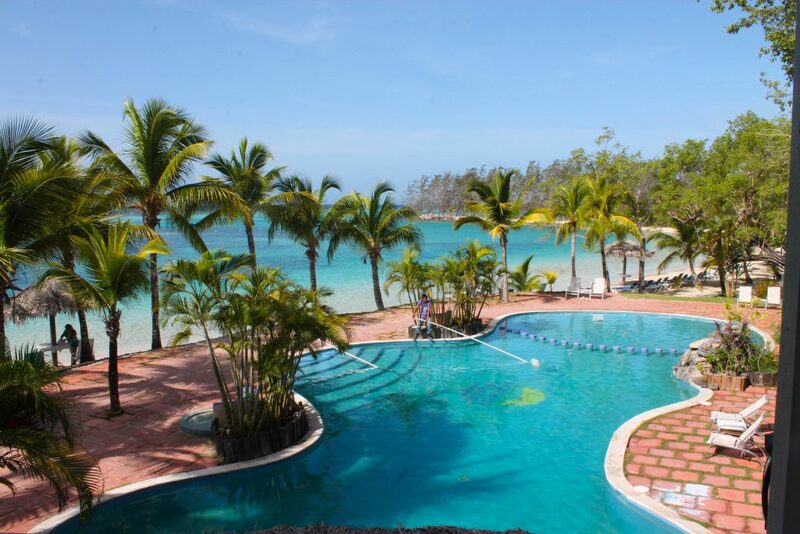 This picturesque resort set on a small island, is located a short distance from the port and set among pine trees, fringed with coconut palms. 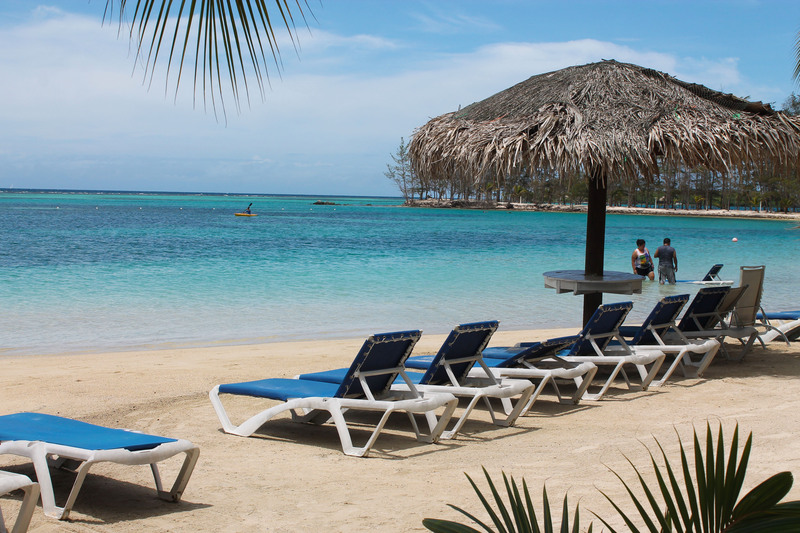 Beach beds and lounge chairs dot the secluded beach. 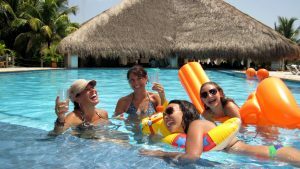 The resort boasts a swimming pool with swim up bar, a pool-side restaurant and an international restaurant offering a buffet or a full menu. 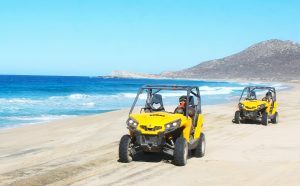 (Buffet and menu items are available for an additional cost, they are not included in the excursion price). 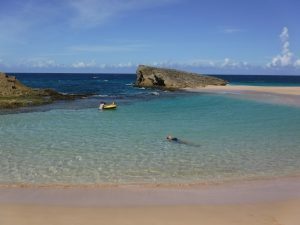 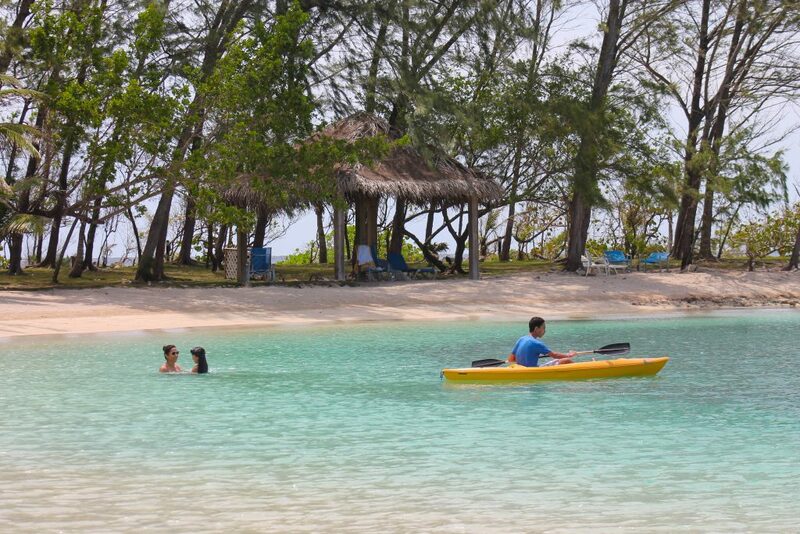 The sheltered lagoon offers totally calm, clear waters, ideal for kayaking and swimming. 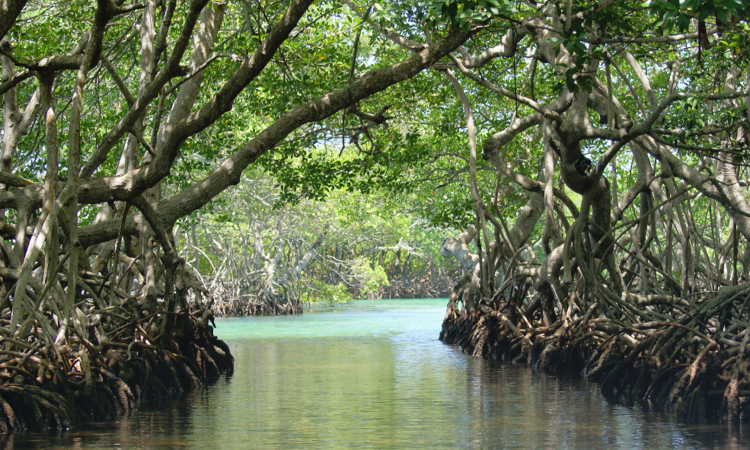 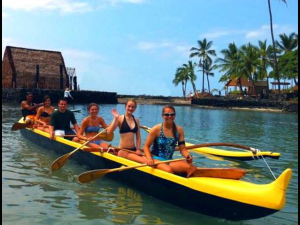 The channels and mangrove jungle inlets are ideal to explore by Kayak. 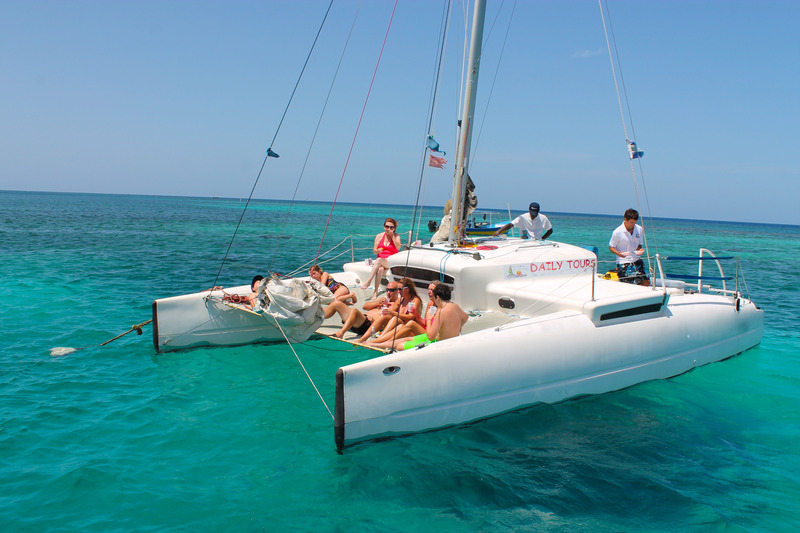 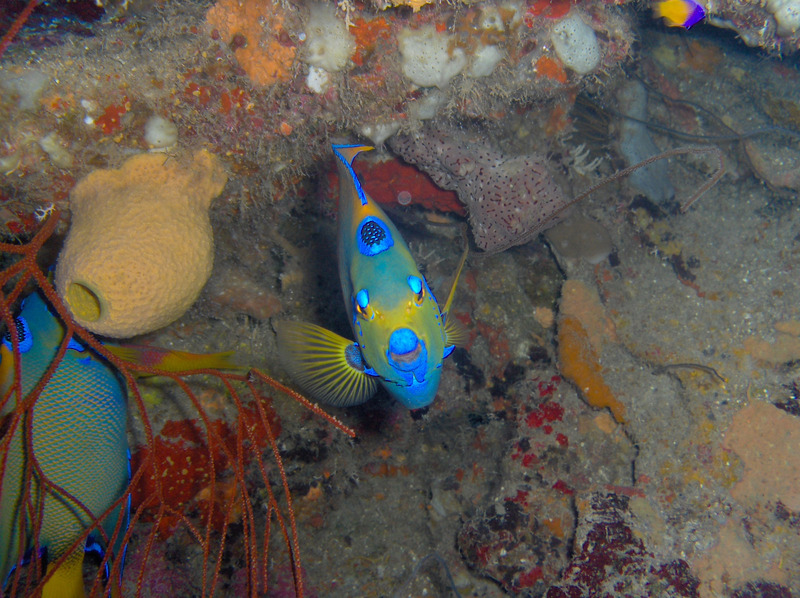 A beautiful coral reef is located along the beach, and is easily accessible from the resort’s dock. 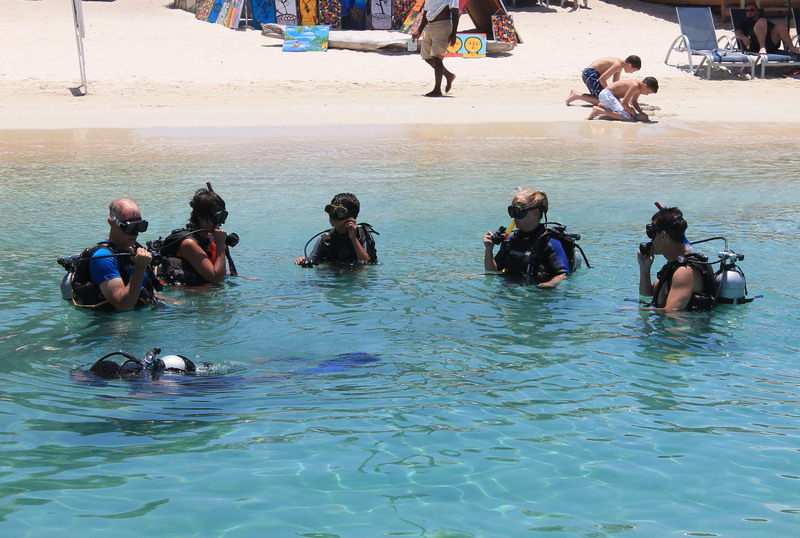 This vibrant reef is abundant with tropical fish and the relatively shallow ocean waters provide great snorkeling for all ages. 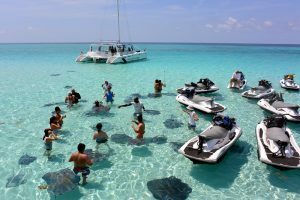 This island paradise is abundant with wildlife so keep your eyes open and your camera close at hand. 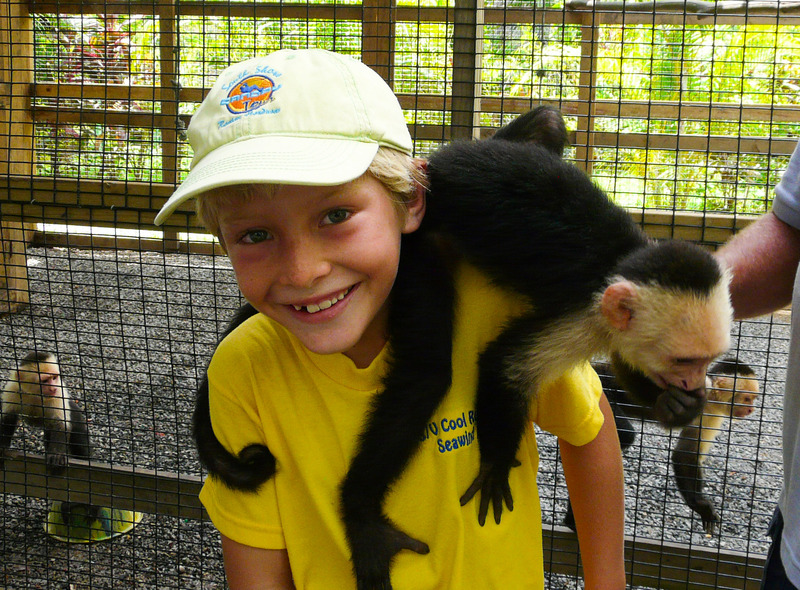 Friendly White-Faced Capuchin Monkeys are residents in the area and love to interact with the guests, especially the younger ones. 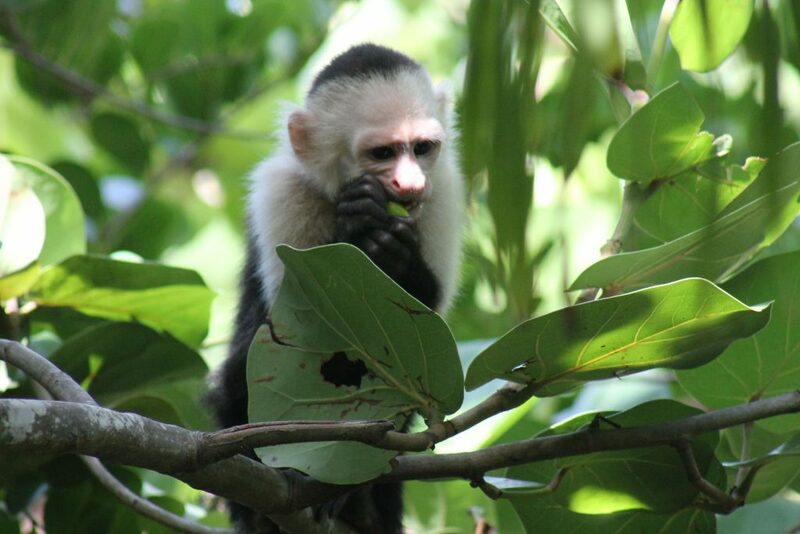 Additionally, there are usually sighting of giant Iguanas, Agoutis and Peacocks. 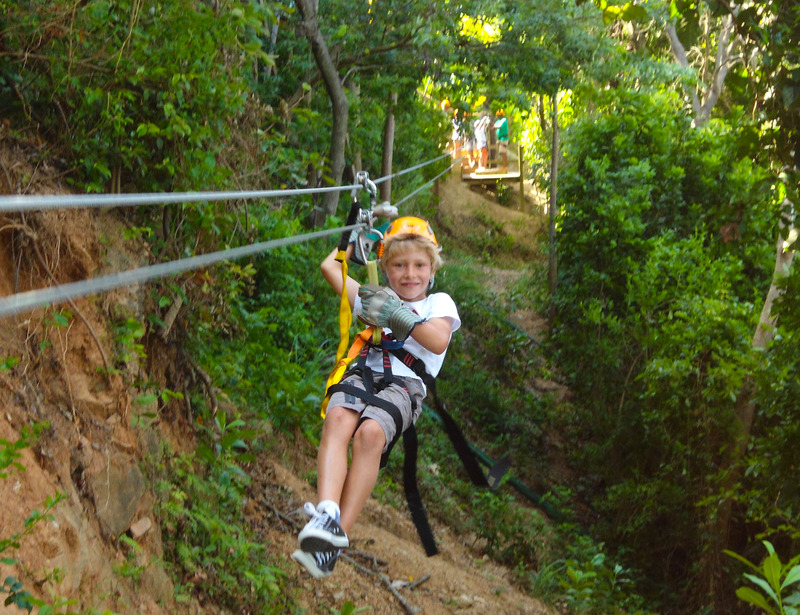 Our Resort Adventure Package offers something for everyone of any age. 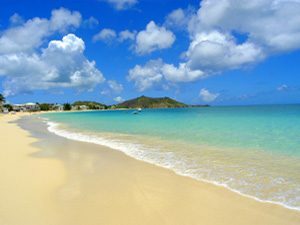 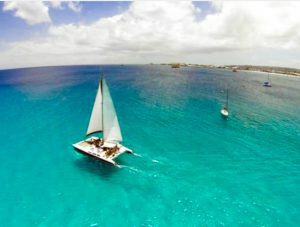 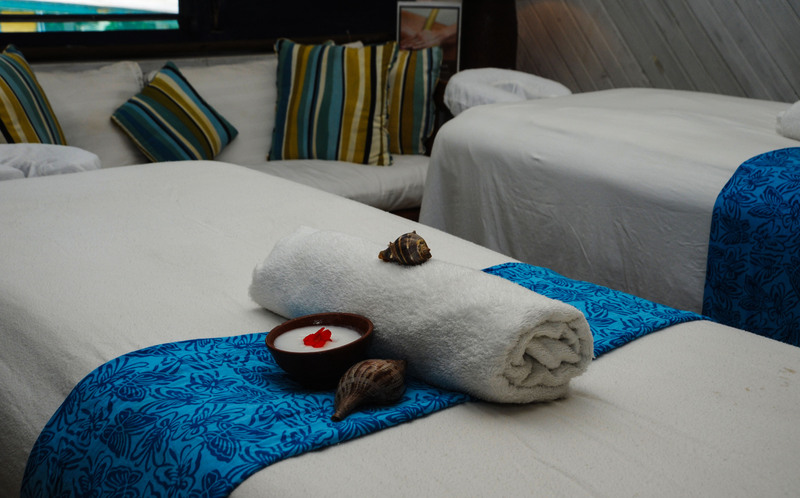 This special package includes round-trip transport from the port, unlimited snorkeling, up to 2 hours of kayaking, beach bed or loungers and use of the resort facilities including swimming pool, showers, & bathrooms. 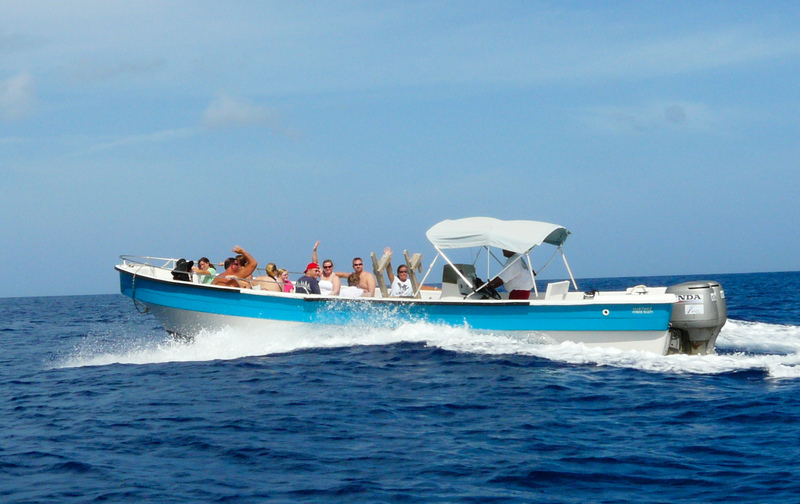 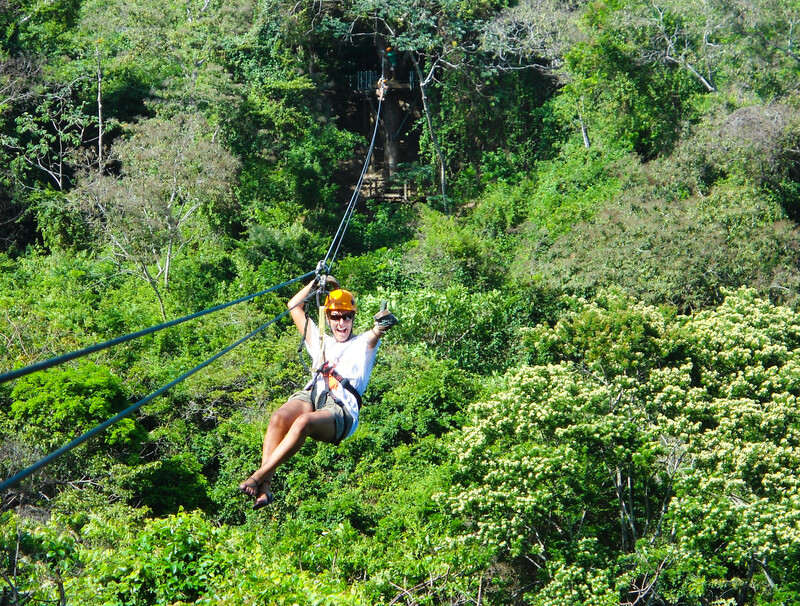 A safe, simple, and easy option for your day in Roatan.